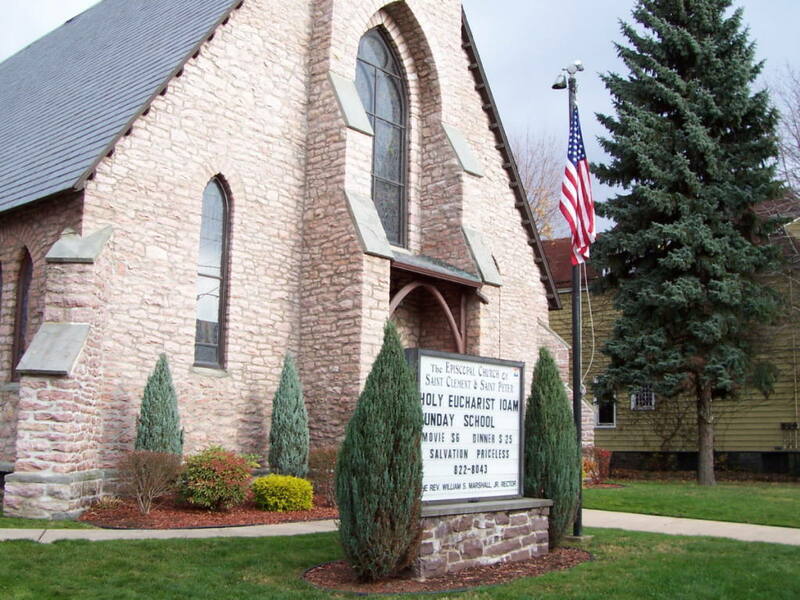 Join members of the Pennsylvania Northeast Chapter of the American Guild of Organists for a Spring Gathering on Monday, May 7 at St. Clement’s Episcopal Church in Wilkes-Barre. The evening begins with an open house at 6:30 p.m. giving members of the chapter and the wider community a chance to tour the historic edifice. At 7:00 p.m. Canon Mark Laubach will present a program of hymns and organ music showcasing St. Clement’s pipe organ. A reception will follow in the Parish House. All are welcome to attend this free event. We hope to see you there!